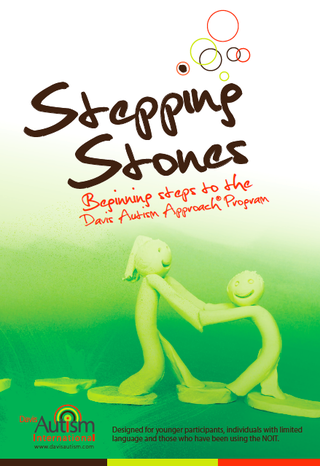 Davis Stepping Stones is the beginning steps to the Davis Autism Approach® Programme. It has been developed to assist you in helping your child/student to develop the foundational life’s lessons needed to complete essential early childhood development stages. You (the support person) are given a set of tools, or mental strategies to allow you to be calm and relaxed while working with your child. These tools are called Release and Dial. Release allows you to ease any stress, tension or anxiety you may be feeling. When working with those with autism, if we are feeling anxious, we can inadvertently add to their feeling of anxiety, as they are often highly sensitive to their environment and all that it contains. By putting ourselves in a calm state, this will allow for a calm environment for your child. Dial helps you to determine and control your personal energy levels for self-regulation and positive interactions with others, particularly the child you will be working with. 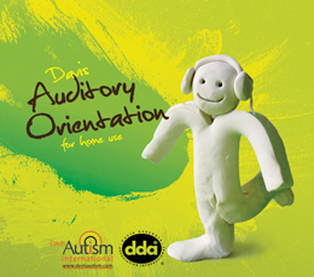 Auditory Orientation: a sound, specifically engineered by Ron Davis to facilitate the individual towards developing accurate, stable perception and help create an awareness of self. The child will then be facilitated towards gaining an understanding of fundamental life concepts, and how they relate to ‘self’ and ‘others’, through explicit teaching using clay models. It is introduced through demonstration and experienced together with the child in a fun way that appeals to their interest. 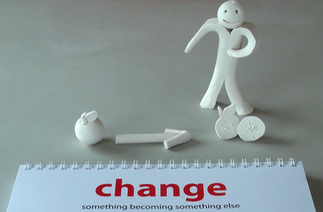 The child creates a clay model of the concept, and masters it. 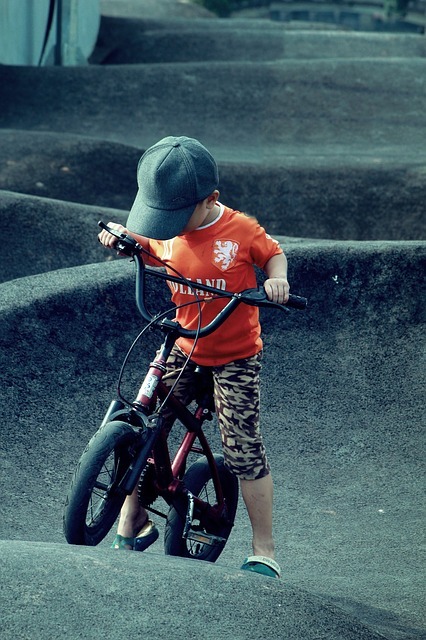 The child has LOTS of experiences with the concept in the real world with their support person – physically interacting with these concepts in the environment is what integrates the concept into self. Davis Stepping Stones is a flexible programme, depending on the needs of your child. Margot can take your child through the full programme, while you reinforce the learning at home. You can take your child through the programme yourself, with Margot’s mentor support. You can attend a 2-day Stepping Stones workshop to be able to take your child through the programme. 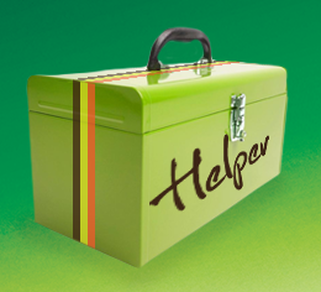 Click here to find a workshop running near you.